UFC lightweight Kevin Lee will now be helping emulate Conor McGregor in sparring sessions with Mayweather. 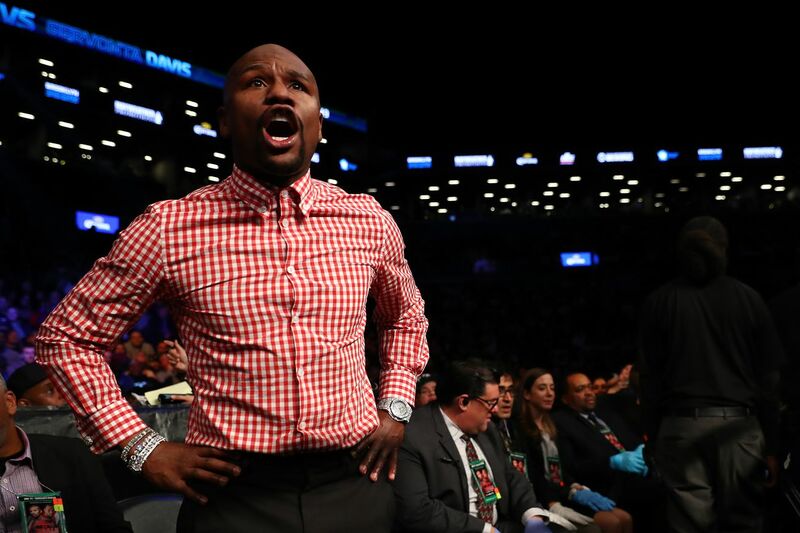 While a contract has yet to be signed between Floyd Mayweather and Conor McGregor for a much anticipated boxing showdown, both fighters have begun making preparations for the now seemingly inevitable superfight. One of the wildcard questions surrounding the fight is what exactly Conor McGregor will bring with him to the ring, which makes him somewhat difficult to prepare for. But Floyd is still doing what he can to find bodies to spar against that may be similar to the Irish UFC star. To help him with that, he’s recruited current UFC lightweight Kevin Lee, who is 15-2 with a 8-2 record in the UFC. Lee relayed how he ended up being hired by the pound for pound best boxer in the world with The UK Mirror. Lee also shared some of his thoughts on Mayweather’s training strategy and goals for the fight. Sounds like Lee’s main job is to get a little dirty in the ring to prepare Mayweather for whatever McGregor throws at him on fight night. The more he gets elbowed and kneed in training, the less it will bother him on fight night with Conor sh*t talking him as well. Monday Morning Hangover: What’s next for Antonio ‘Bigfoot’ Silva after ninth career knockout loss?